Some call them literati, bibliophiles, or even bookworms. But they’re not too concerned about those titles, ‘cus they’re busy browsing the shelves for titles from their favorite authors. That’s right, we’re talking about book lovers. You could pick up a copy of the latest best-seller or a literary classic to stuff in their stocking this year, but chances are they’ve already devoured it, cover to cover. 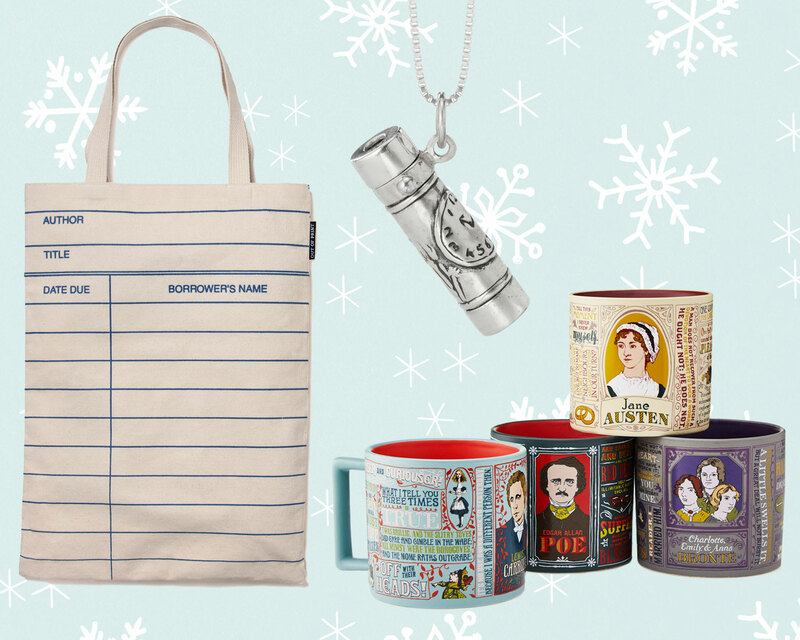 Instead, try one of these selections from our library of gift ideas that are sure to read well with the well-read. 1. 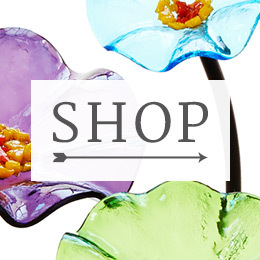 A gorgeous way to keep your page in place. 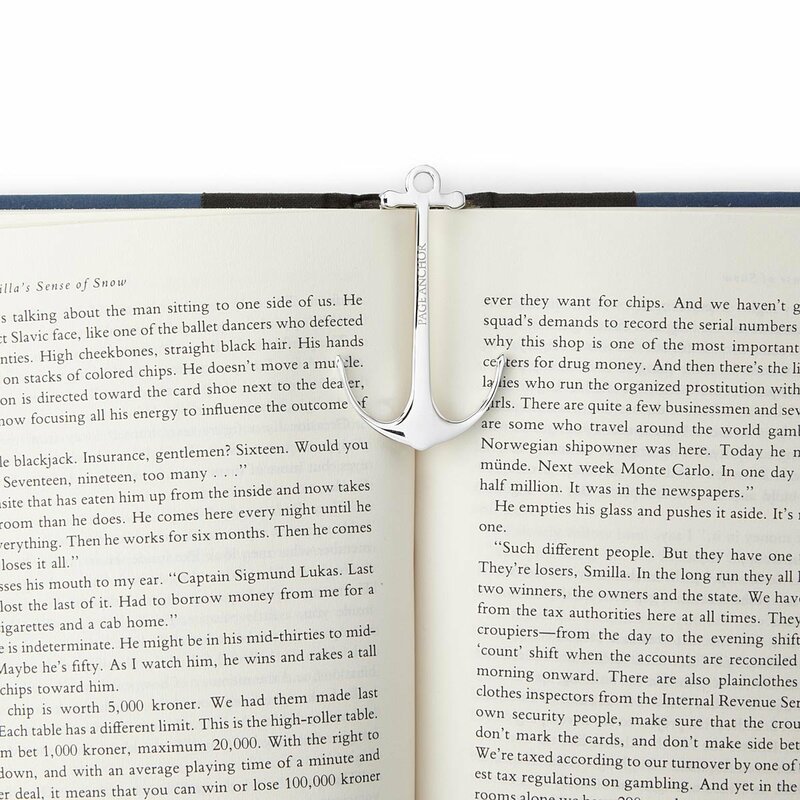 If your giftee is known to sail through a good book, they’ll love this stylish way to prop open pages. 2. 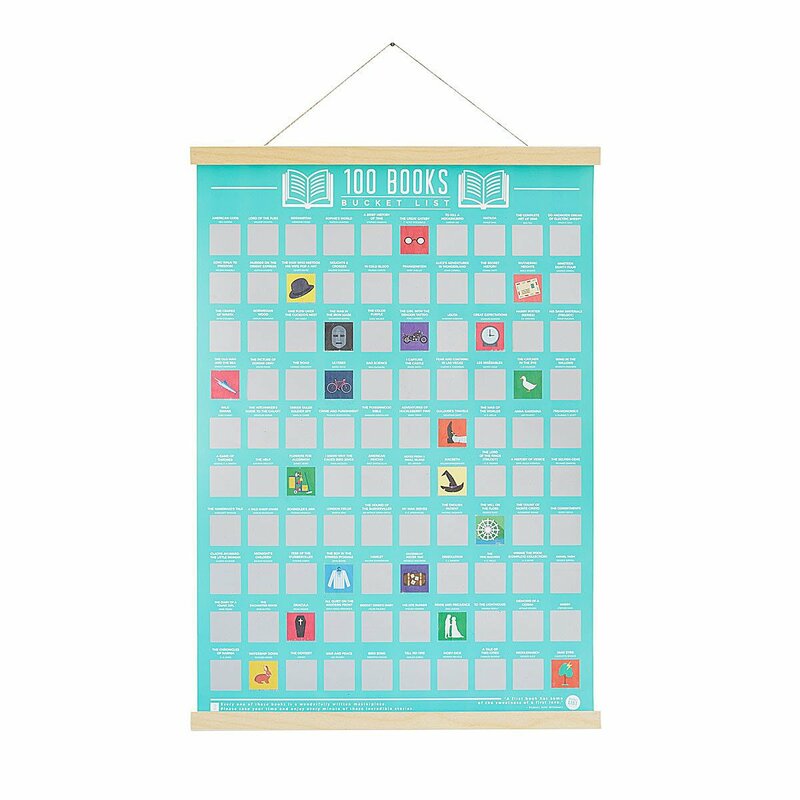 A scratch-off poster filled with 100 classic titles. Keeping track of their reading list has never been so fun. 3. 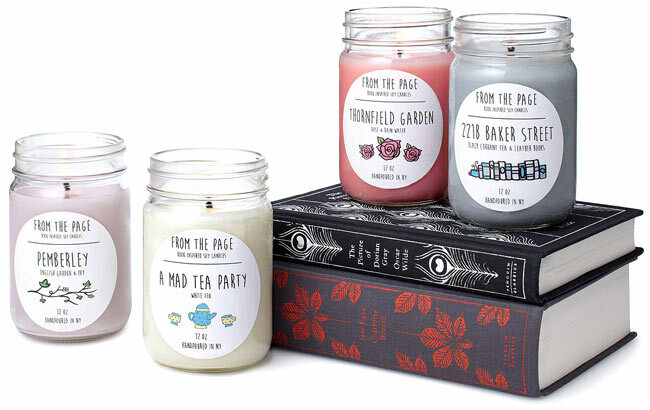 Candles inspired by Holmes’ apartment, the mad tea party, and more. Good writing helps the reader picture people, places, and things. 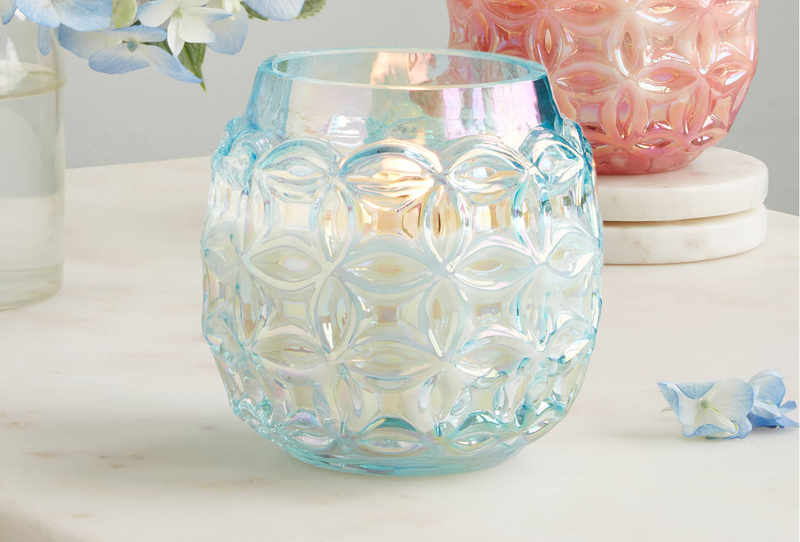 These soy wax candles take it a step further and let the scents mentioned in those pages actually fill the room. 4. 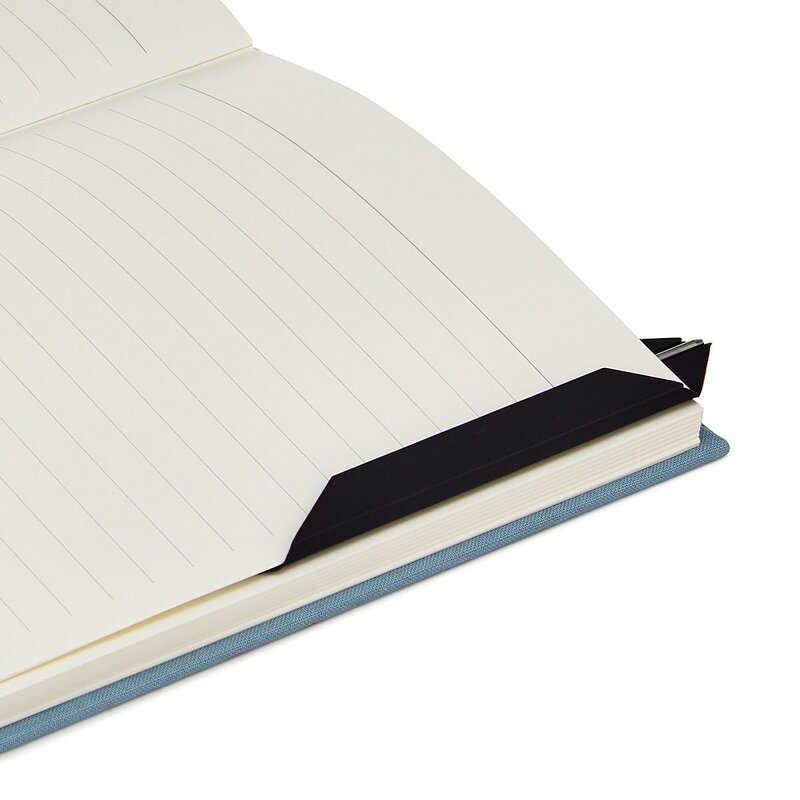 A pen that doubles as a bookmark. 5. 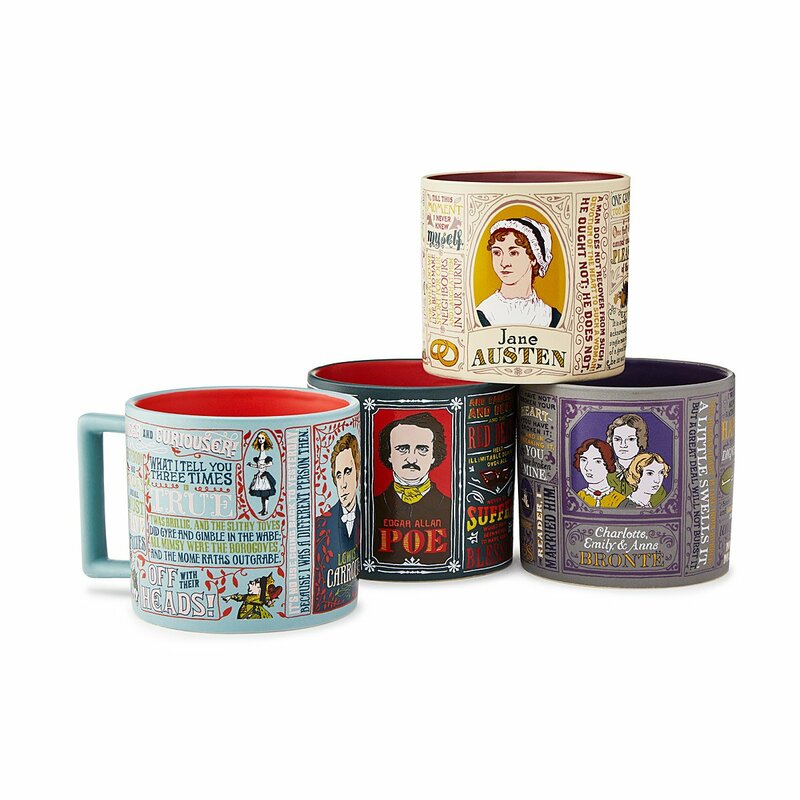 Mugs adorned with great authors. 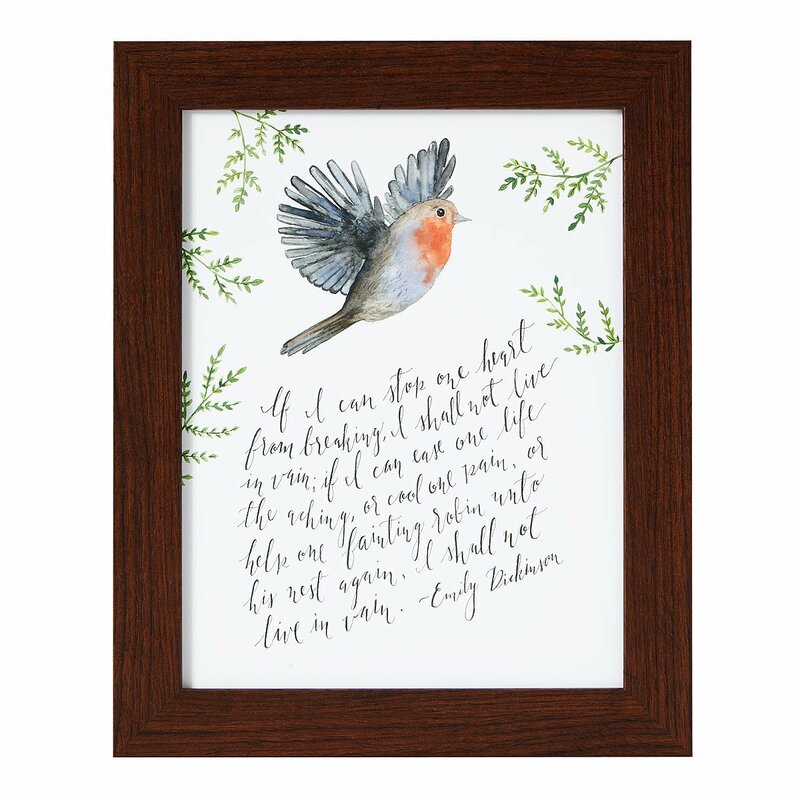 Now your bookworm buddy can curl up with a good book and a cuppa coffee or tea featuring famous authors’ quotes and portraits. 6. Empowering art for the Jane Austen fan. 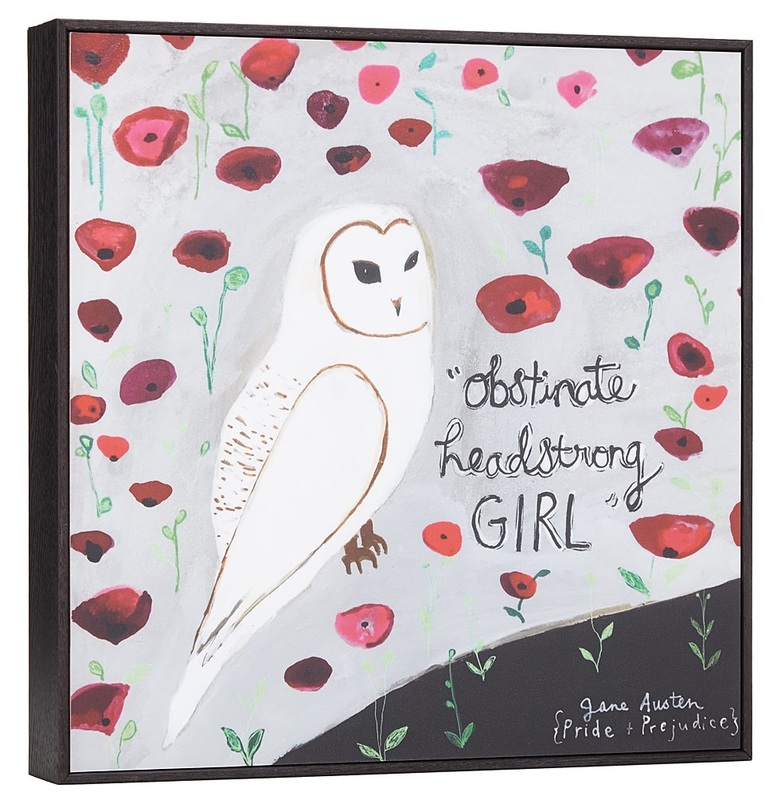 This framed art block makes a lovely gift for Austen fans and ladies who live like Elizabeth, the “obstinate, headstrong” heroine of Pride and Prejudice. 7. A card game that plays on Shakespeare’s risqué wit. 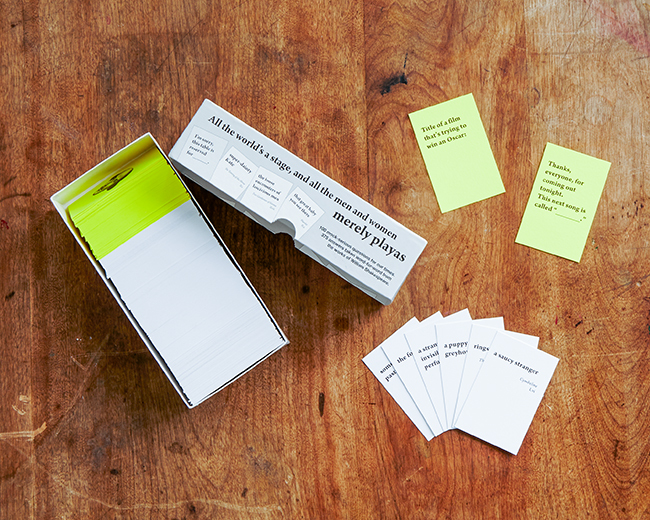 Help the book lover in your life create indecently funny phrases with a card game celebrating the Bard’s bawdy humor. 8. 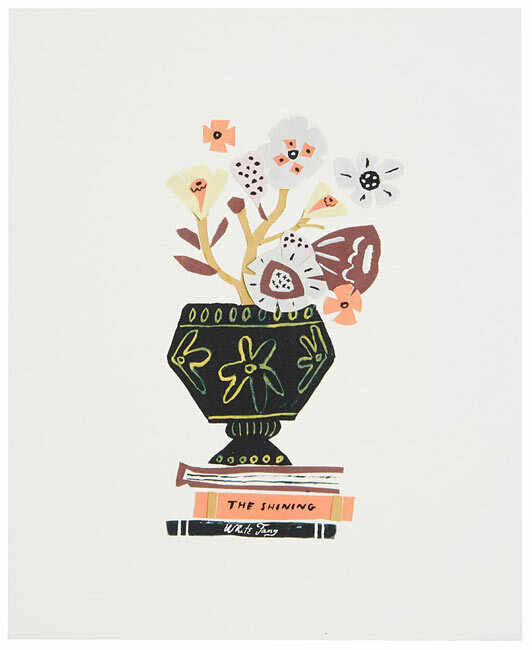 An art print featuring beloved books. Artist Danielle Kroll was reading The Shining when she was inspired to create this print, but even if your giftee isn’t currently reading a thriller, they’ll be thrilled by this piece. 9. 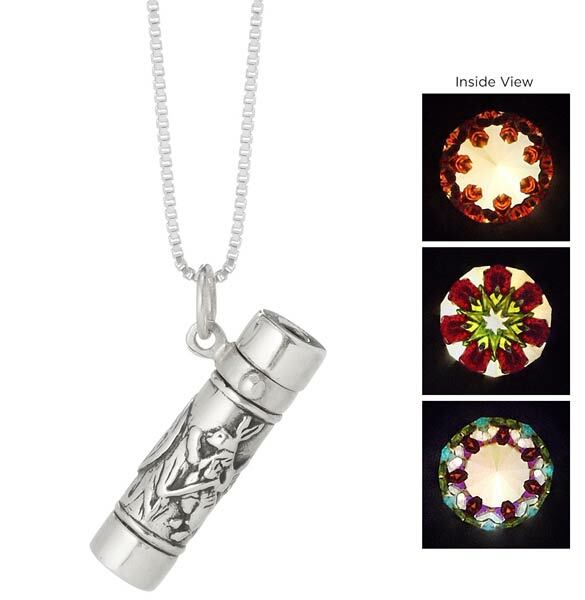 This Wonderland-inspired necklace is an actual Kaleidoscope. Getting caught up in a good book is like spending time in another world. This necklace lets the book-loving friend on your list tell the world they’re OK with falling down that rabbit hole. 10. 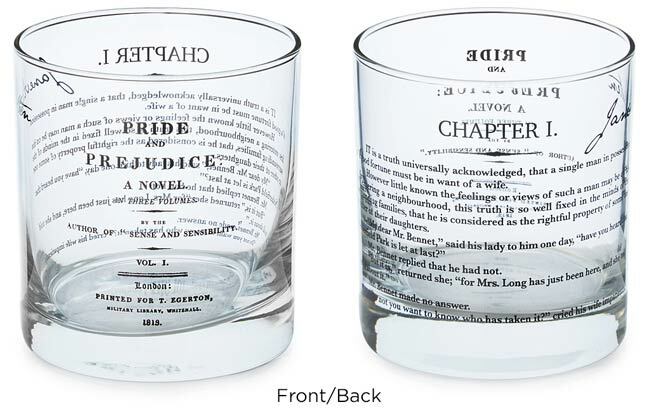 A neat way to toast literature while sipping whiskey. It is a truth universally acknowledged, that a single malt in possession of a good flavor, must be in want of a whiskey-drinker. 11. A framed print for the poetry lover. Artist Rose Henges combined her beautiful bird painting with an inspiring Emily Dickinson poem to create this stunning piece. 12. 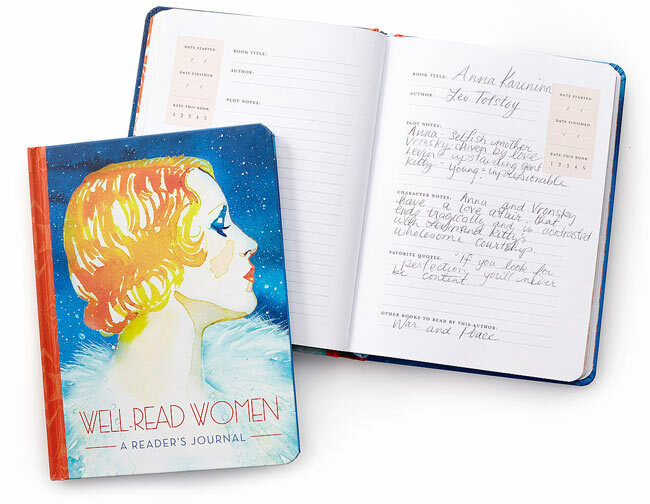 A journal that lets them record all the feelings brought on by good books. Reading and thinking go hand-in-hand. This journal makes working through the thoughts and feelings that come with the ups and downs of a good book a little easier. 13. 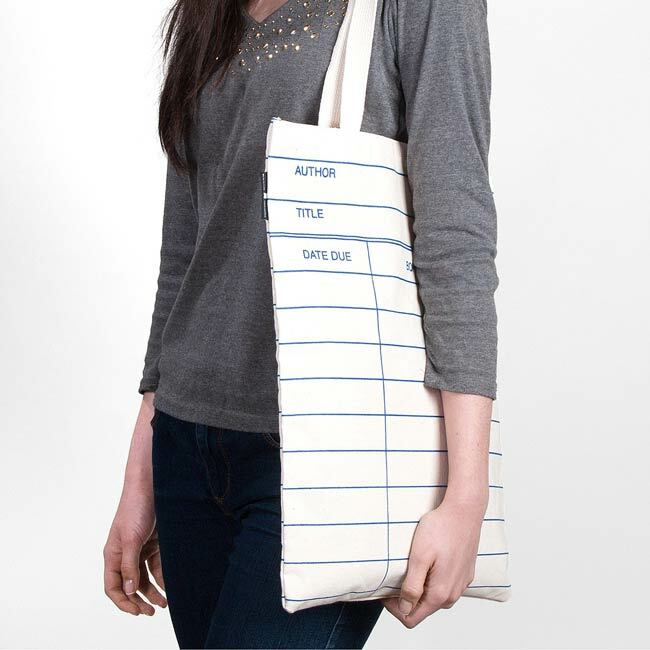 A tote that proves they’r a card-carrying member of book club. 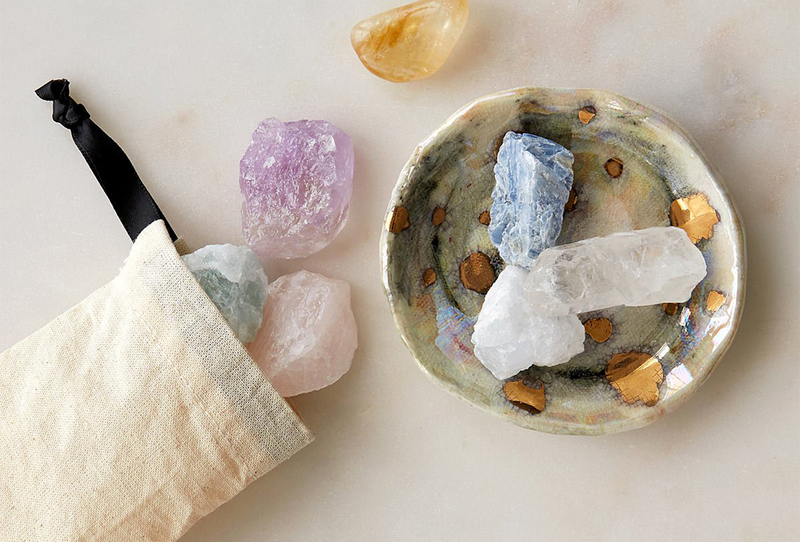 Check out this adorable way to take books on the go. 14. 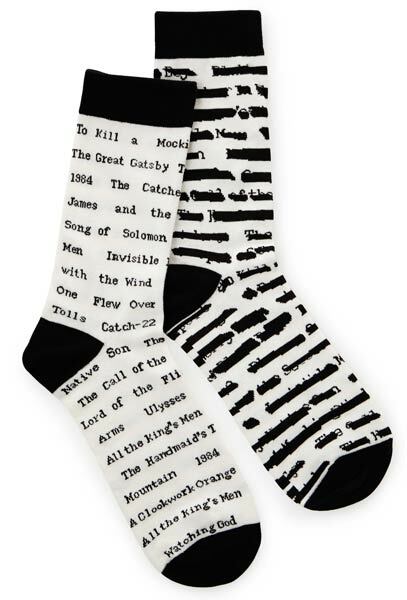 Socks that celebrate banned books. Give ’em a way to sock it to the censors. 15. A way to literally get wrapped up in a good book. 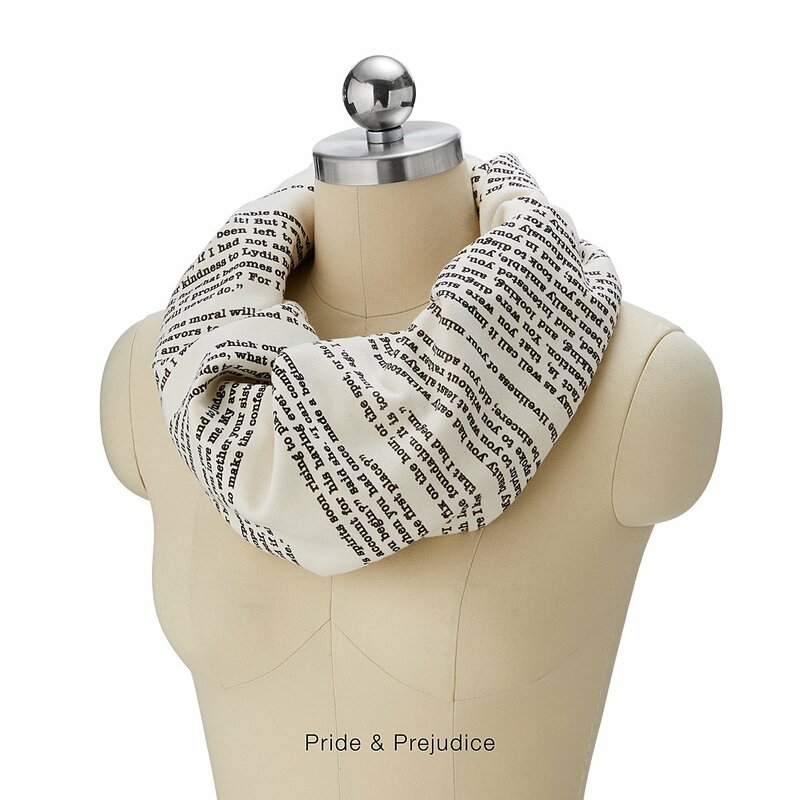 Available in four favorite titles—Pride and Prejudice, Sense and Sensibility, Jane Eyre, and Alice and Wonderland—these scarves are printed with text from beloved books. 16. 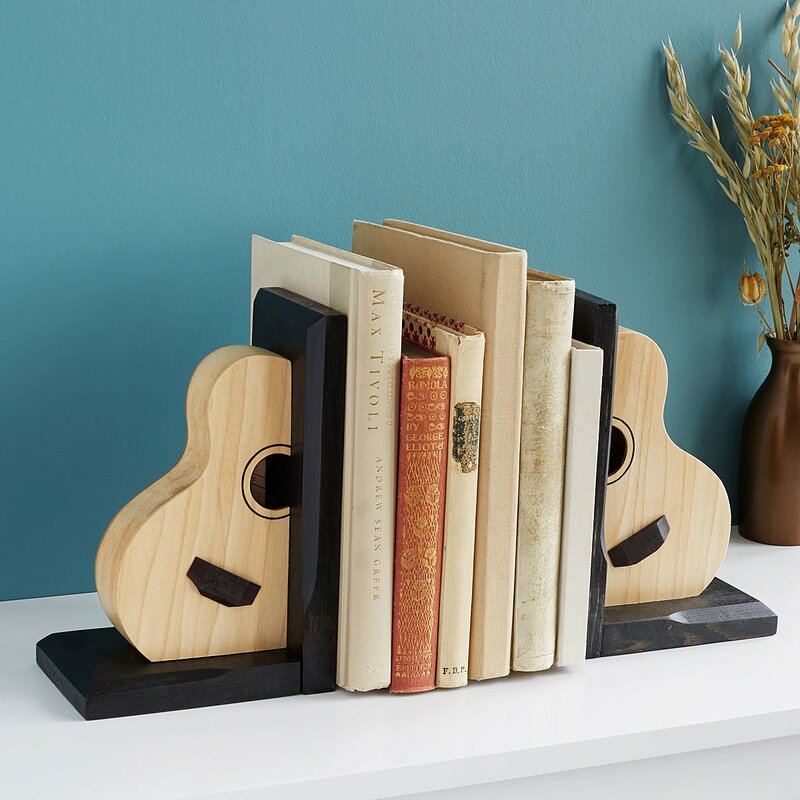 Bookends that celebrate how prose is like music to their ears.